We are excited to announce that we have added functional gels to our range of finished products. 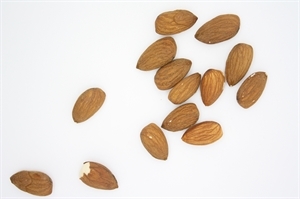 Almonds are leading new product development with 4,313 new product launches. 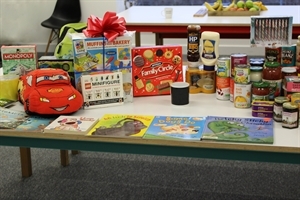 This year the Cambridge Commodities team have come together to donate food and clothing to our local food bank. 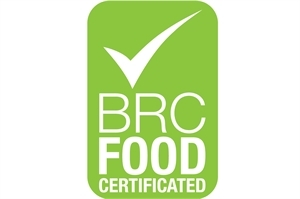 We are pleased to announce Cambridge Commodities has achieved grade AA BRC Food 7 certification. 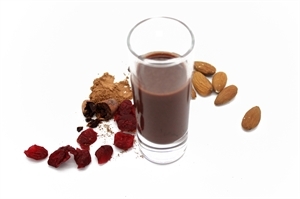 Innova Market Insights has revealed its top ten trends in the food and drink industry to look out for in 2017. 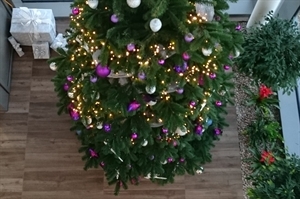 Details of our last UK and European order dates and office opening hours for 2016. 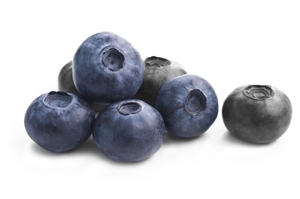 We have been advised of a shortage in vitamin C.
According to a new report from Euromonitor International, almost half of consumers expect products to be natural. 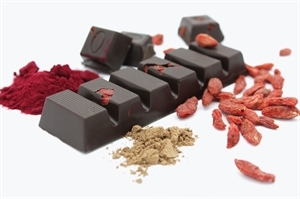 November's product of the month is our vegan suitable Goji Reds Chocolate Bar with SuperReds blend.